1. 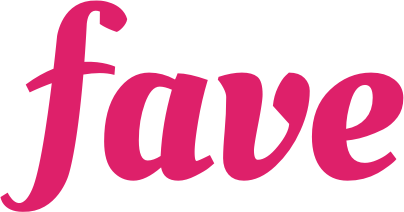 Fave Cashback: These are obtained from refunds of transactions made on Fave and are valid for 3 months to offset your future transactions on Fave, be it FavePay or Fave deals. 2. Partner Cashback: This cashback is the return of a percentage of your total bill (not including any amount paid with promo codes and cashback) in the form of Partner cashback. For example, if your total bill at XYZ Restaurant is RM10 and you get 15% cashback, after a successful FavePay transaction you will receive RM1.50 in Partner cashback that can be used during your next visit at XYZ Restaurant. This cashback will be added to your Partner Cashback.You can use those cashback for your next FavePay transaction with the same partner as they are valid for 2-3 months depending on the validity shown on the customer's end.